Amazon.com Inc. (NASDAQ: AMZN) reported its biggest quarterly profit total in the company’s history. 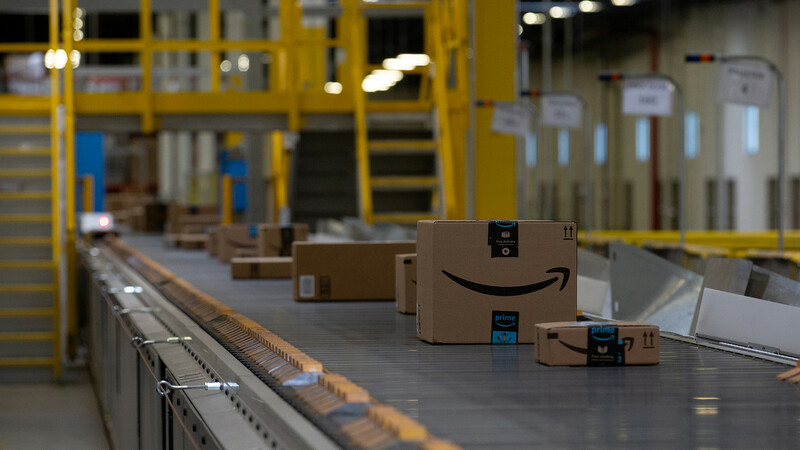 Amazon second-quarter net income was reported at $2.5 billion which marks the first time that the company has reached $2 billion in quarterly profit. Amazon also reported earnings of $5.07 a share compared to $0.40 per share a year ago. Although slightly lower than analyst predictions, revenue was reported at $52.9 billion, a significant rise compared to $37.96 billion a year ago. Amazon is a company that is basically two businesses under a single roof. One business is a massive e-commerce company that usually sees thin profit margins, and the second is a cloud-computing company that sells services to businesses that is smaller than the first company but more profitable. The retail business brought a revenue of $46.78 billion and an operating profit of $1.34 billion that extremely surpassed the expectations of $240 million. The over-performance came from the operating profit in North America of $1.84 billion. Factors that caused the high-profit totals can be attributed to a number of things including online-ad sales and a high-margin business.